Sandra L. Barnard, 80, of Sandusky passed away peacefully Monday, December 31, 2018 in the University Hospitals of Cleveland. She was born November 20, 1938 in Sandusky to the late Clifford and Marion (Roth) Sprau. Sandra attended Sandusky High School. She was a member of the former Salem United Methodist Church and had been attending Calvary Baptist Church, Sandusky. Prior to retirement, she was employed at the former Lutheran Memorial Home. 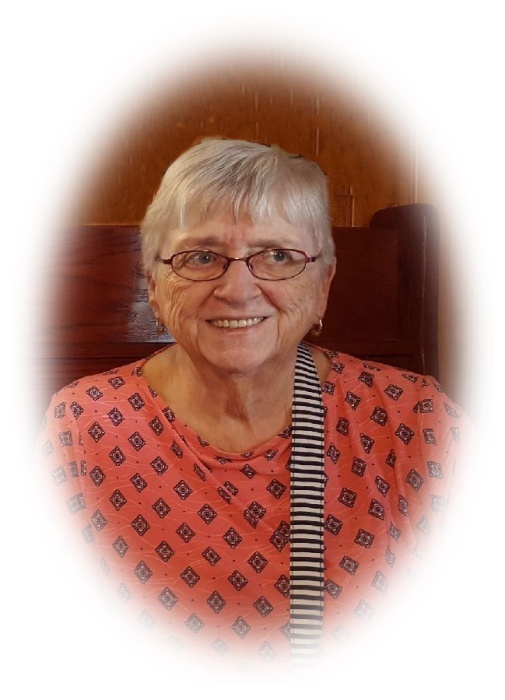 Her hobbies included crocheting, camping, traveling, visiting the Smokey Mountains in Tennessee, and especially loved spending time with her grandchildren and great grandchildren. She is survived by her husband of 63 years, whom she married June 25, 1955, Milford Barnard; three daughters, Deborah (Patrick) Boothe of Berlin Heights, Karen (James) West of Lenoir City, TN, and Susan K. Barnard of Crestwood, KY; eight grandchildren, and fifteen great grandchildren, nieces, nephews, and other relatives. Friends may call from 4:00 PM – 7:00 PM on Friday, January 4, 2019 at Pfeil Funeral Home, Sandusky Chapel, 617 Columbus Avenue, Sandusky. Funeral services will be held at the funeral home at 11:00 AM Saturday, January 5, 2019. Pastors Robb Fowler and Nate Klier will officiate. Burial will be in Oakland Cemetery, Sandusky.